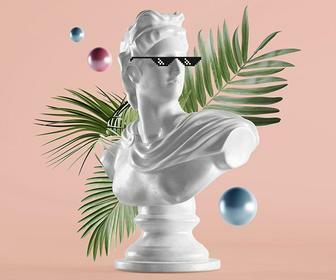 The UK’s most coveted advertising awards took place at the Old Truman Brewery in London on Thursday night, celebrating outstanding projects and the creative minds behind them reflecting an industry simultaneously grappling with new technologies as well as social issues of our current world. Outstanding creativity from across the globe is celebrated at the D&AD Awards every year, and this year there has been many branding, design, advertising, illustration and newspaper design projects that have been celebrated for the important issues they raised, such as a pledge to look after the environment and highlighting gender diversity. There were only three Black Pencils given out this year which we showcase below. The D&AD Pencils – all 721 of them – began being announced on Monday with results from nine categories being released, but entrants had to wait until Thursday night to find out which colour pencil – wood (bronze), graphite (silver), yellow (the best in the world) or black (only a few of these are awarded each year, if any) they’d won. 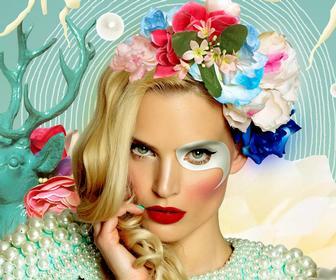 Categories include collaborative, writing for design, outdoor advertising, creativity for good, crafts for design, experiential, PR, crafts for advertising and film advertising. The United States took home the most pencils at 194, followed by the UK with 165. 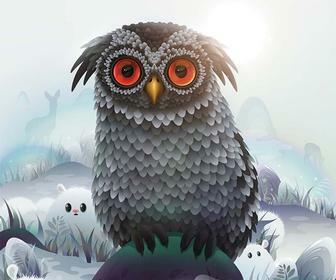 The top ranking agency was BBDO New York with 26 Pencils, followed by McCann New York and AMVBBDO. The most awarded clients were State Street Global Advisors, Burger King and Apple. “What’s clear already is that the days when creative work was just done by creative people in creative departments in agencies and studios are long gone. 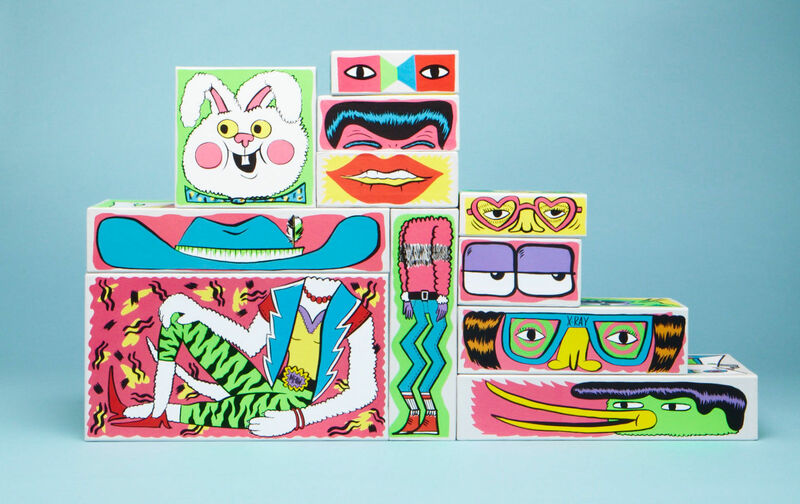 The awards give us unique insight into how diverse talent from all over the world is redefining what creativity means today,” says chief executive of D&AD Tim Lindsay. Here we showcase the three winners of the top Black Pencil prize, plus a selection of the Yellow Pencil 'second prizes' that are most relevant to Digital Arts readers. You can see all the Pencil winners here. The most awarded campaign was the Palau Pledge by Host and Havas for the Palau Legacy Project. This branding campaign was for the project, which requires visitors to Palau to sign a passport pledge to act in an ecologically responsible way on the small island, which attracts lots of visitors. You can learn more in the compulsory in-flight video below. This campaign by Saatchi & Saatchi New York took over the airwaves during this year’s Super Bowl, where competition for the best advertisements heats up. The campaign is a series of television advertisements that poked fun at both traditional, overused advertising conventions, such or a man driving a fancy car delivering cheesy lines to the camera - and individual high profile ads such as Old Spice's I'm on a Horse - all featuring actor David Harbour, aka Jim Hopper from Stranger Things. Take a look at some of the examples below. 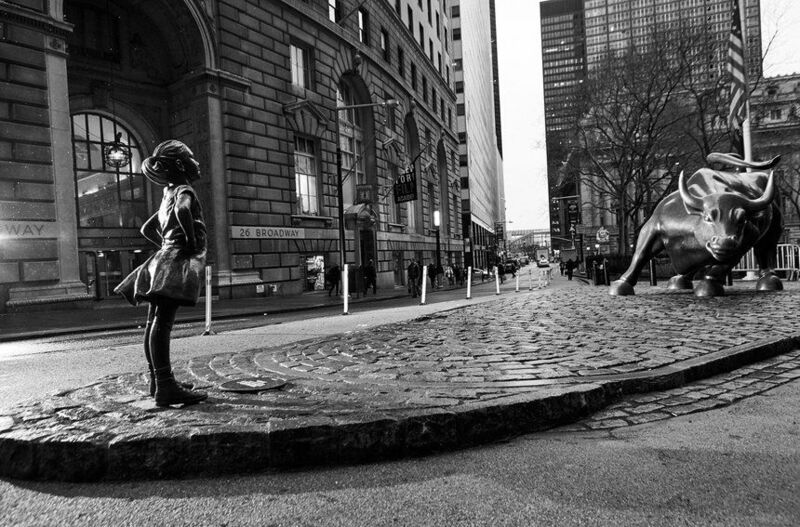 McCann New York was awarded a Black Pencil for the bronze statue of a defiant young girl facing the iconic ‘charging bull’ on Wall Street, commissioned to highlight State Street Global Advisors’ gender diversity index fund. 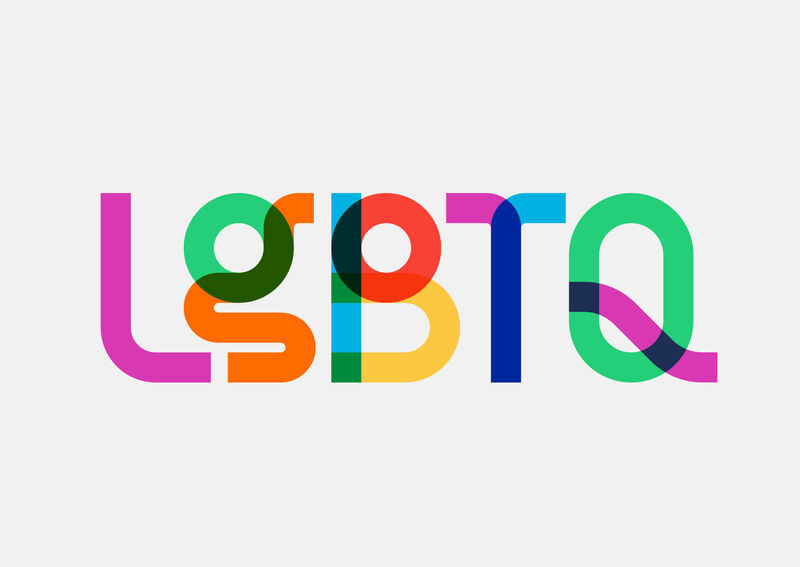 This campaign branding and identity by Ogilvy New York is a beautiful typeface based on the rainbow flag celebrating the LGBT community for NYC Pride, NewFest and in honour of its creator Gilbert Baker. The font was named 'Gilbert' after Mr Baker. 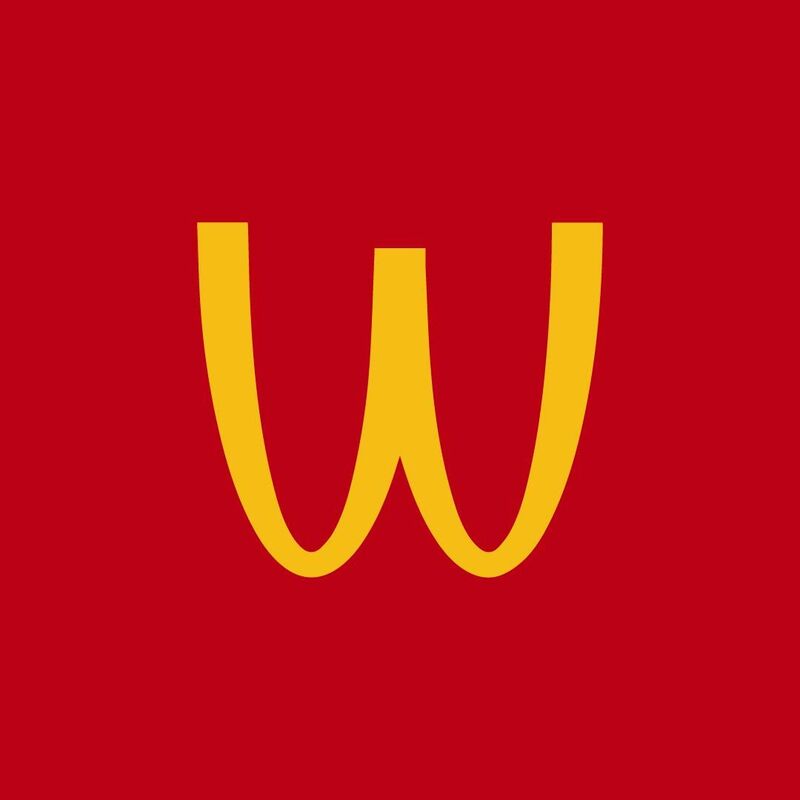 A simple yet powerful campaign by McDonald’s to celebrate International Women’s Day. 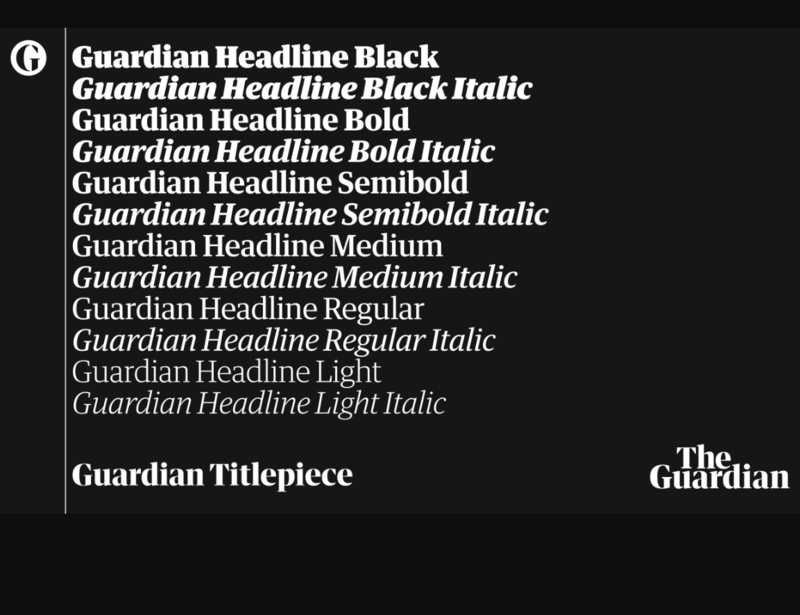 The Guardian underwent a massive redesign of its identity and typeface which garnered widespread praise. 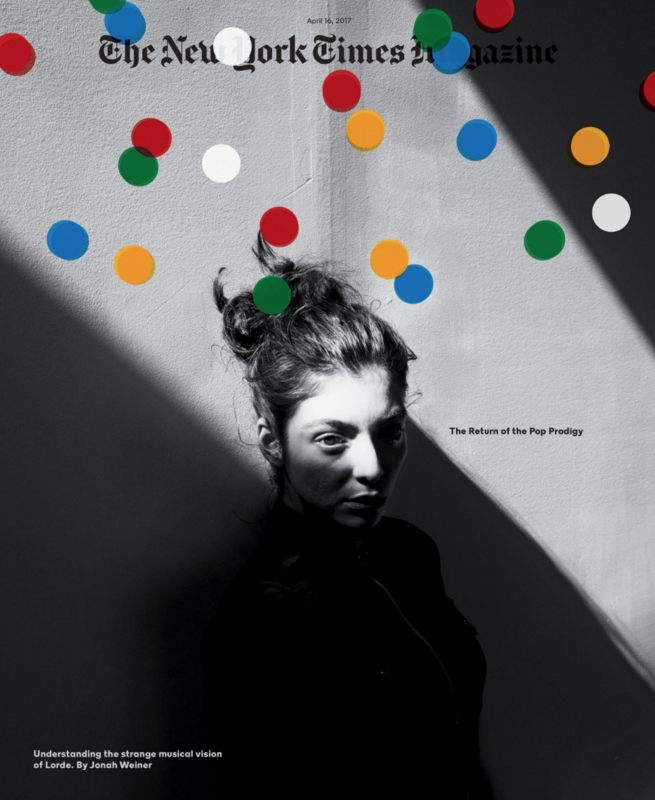 Beautiful magazine cover design by The New York Times magazine, with New Zealand singer Lorde as the subject. 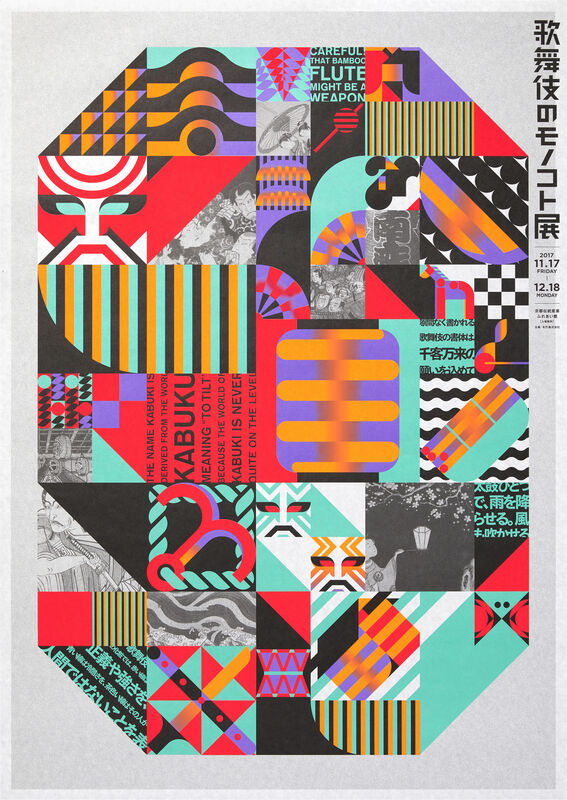 Dentsu's poster for Kabuki: Art & artefacts, dubbed 'eating kabuki with your fingers'. Remember when there was a shortage of chicken and the whole world went crazy? KFC responded with this excellent PR stunt. This beautiful packaging design for Stella McCartney by Blink Art has also been shortlisted for the World Illustration awards. TBWA and Media Arts Lab’s Welcome Home film won a Yellow Pencil for their work for the Apple HomePod.